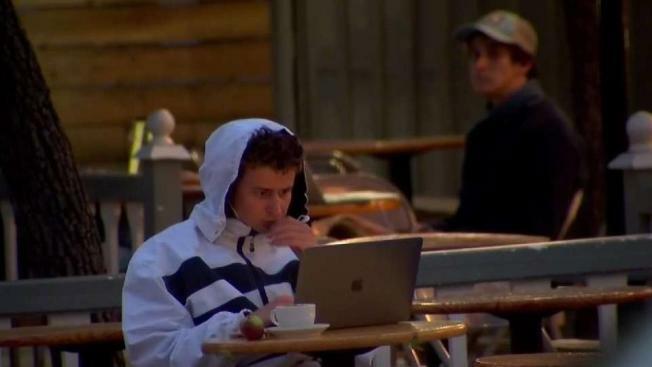 Berkeley police said Monday that they've returned to placing undercover officers in a number of cafes citywide in response to an ongoing series of laptop thefts and robberies. Police offered a number of tips to people to avoid having their laptops stolen, such as being aware of one's surroundings, not leaving valuables, especially electronic devices, unattended and considering using a locking device to secure property to cafe tables. Other tips include backing up work to either an external hard drive that's not kept with the computer or to the cloud, buying tracking software so that one can be reunited with a device if it's stolen and safeguarding usernames and passwords. In addition, police advise making note of the serial numbers for electronic devices and calling 911 if something suspicious happens.